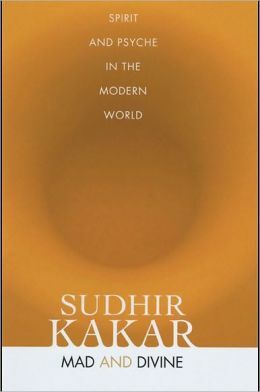 Book Title: Ageless Body Timeless Mind ..
Do you want to read this book ? The First Time Cookbook .. Foolproof Recipes For Beginners and Others….. If you are fond of cooking.. and want to try new recipe all the time.. this book will surely help you out.. A must for first-time cooks who had neither the time nor the inclination t learn from their mothers how to manage kitchen and now find themselves as a loss in their little flatlets. Setting up a kitchen, shopping for the store cupboard, peeling an onion or preparing the most delectable meals..if you want to read more recipes.. just drop me an email. 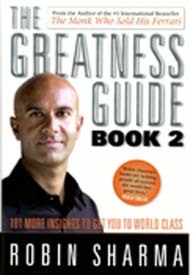 Robin Sharma is one of the coolest author .. he wrote “The Monk Who sold his ferrari” and “Who will cry when you die” .. and many other best sellers..
What is in this Greatness Guide 2 book? Do you want read this book? If you want to ready Greatness Guide 2 .. 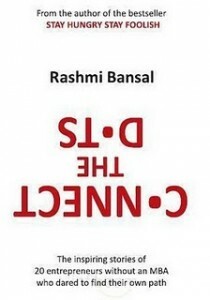 I would love to share my book .. get in touch with us.. for the book..
Connect the dots is one of top selling book of India. 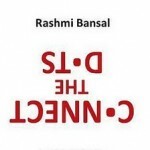 Rashmi Bansal is a well known author in India. Rashmi Bansal is one of the leading author on entrepreneur .. there are many other books of Rashmi Bansal which are very very famous. Connect the dots is based on successful non-MBA Entrepreneurs.. How they succeed in their entrepreneurship.. 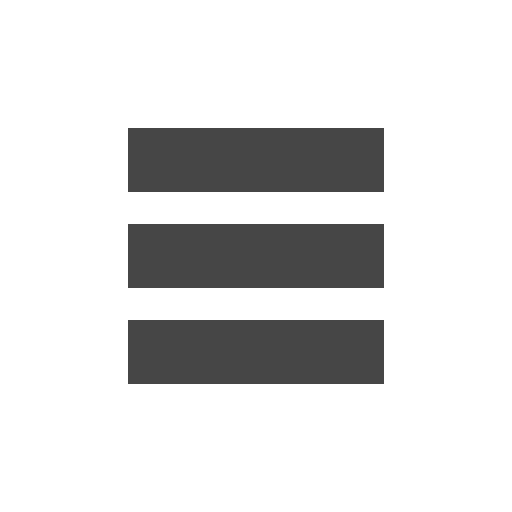 If you want to read connect the dots.. you can contact me.. I would be happy to share my books..
Do you have books to share? 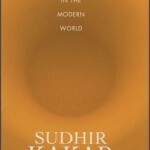 Booktitle Mad & Divine ..
We are starting some open book library here..
where like minded people can contact eachtoher share books or discuss about books…and share their reading experience and if you want to share your books and let knowledge spread please register your books and your location.. Very Soon we will have one page for it. What if you want read listed books? if you want any of listed book you can contact us.. and we will handover to you .. you can read and revert back to us.. based on your identification we might ask for deposit.. which we will return back when you return book.